Dodgeaholics! Are you looking to take dodgeball to the next level? Can’t get enough of the fun and excitement? Well then we’ve got a great opportunity for you! Wanted: Awesome, fun and upbeat people with a passion for dodgeball and the community to become our new execs! Reward: Build your resume, meet cool people, learn new skills, have a terrific time! If you value good sportspersonship, enjoy getting to know players, and want to be part of a great family of 60+ volunteers, then we want you! VDL wouldn’t be as successful and efficient without dedicated players like you, so why not take it one step further and become an exec? 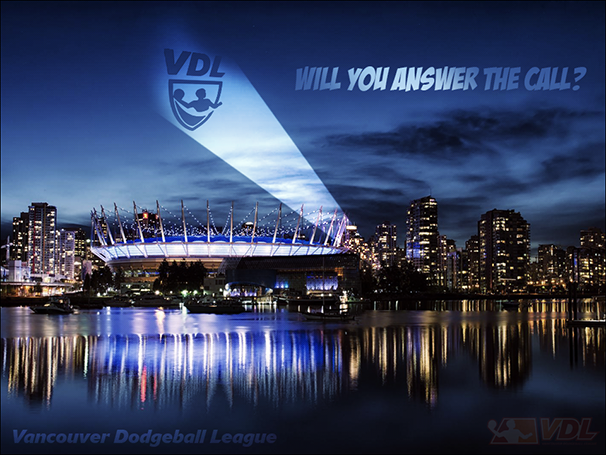 If you have any questions, please contact our HR Team at hr@vdldodgeball.ca .